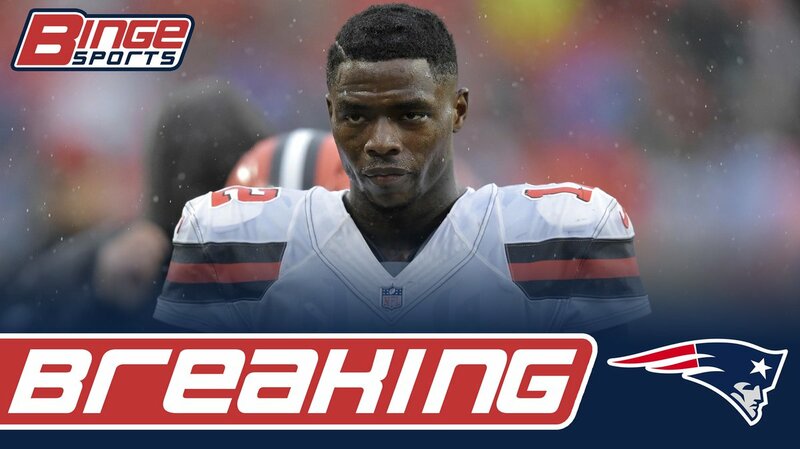 Josh Gordon is a New England Patriot. Are you kidding me? Josh. Gordon. One of the most talented Wide Receivers in the league is a New England Patriot. The rest of the NFL is screwed. Remember that tweet last week from Dez Bryant where he said he wants to go to New England because he can play off of Gronk, Edelman, and Hogan? Now think about that, and then think about it with Josh freaking Gordon instead of Dez. How do you cover that?? How do you stop that with Tom Brady throwing them the ball? I want to temper my expectations a little bit, but Gordon is without a doubt the most talented Wide Receiver that has come into Foxborough since Randy Moss. People forget how good Josh Gordon used to be. In 2013 he played in 14 games and put up 1,646 yards and 9 touchdowns. If he can put the bong down and get on the “Patriot Way”, this offense is going to be unstoppable. Josh Gordon, Rob Gronkowski, Julian Edelman, Chris Hogan. Tom Brady has some weapons. Cue the duck boats. Previous Tom Brady Is Ready For Jacksonville.